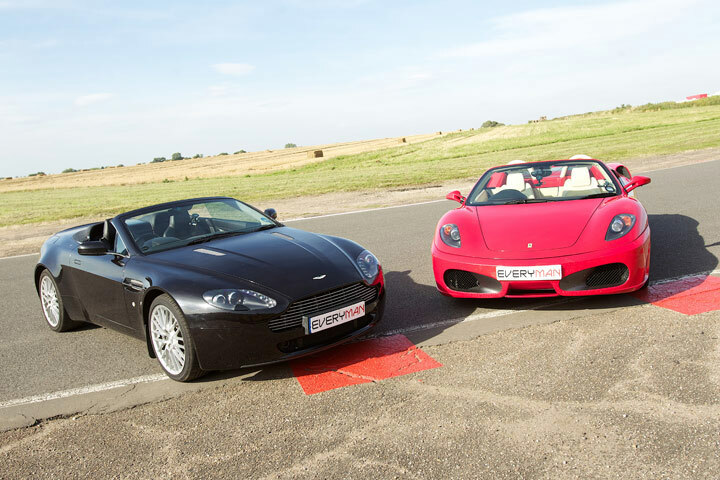 This experience is the perfect introduction to the world of supercars. 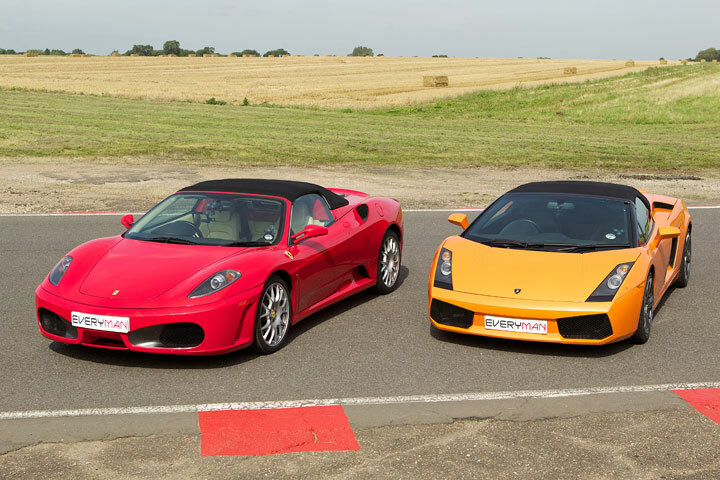 Which supercars will you choose? 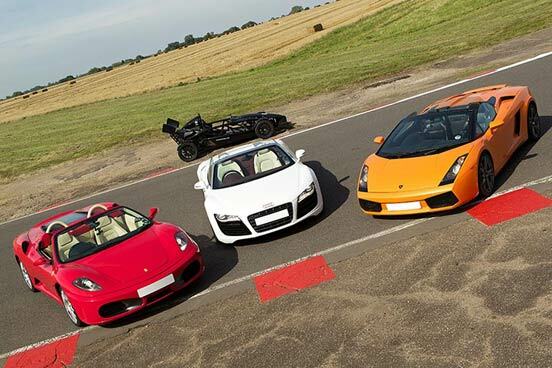 The Aston Martin DB9 or V8, Lamborghini Gallardo, Ferrari 435, the beautiful Audi R8, Nissan GT-R, Porsche GT3 997 or the BMW M3 or i8. 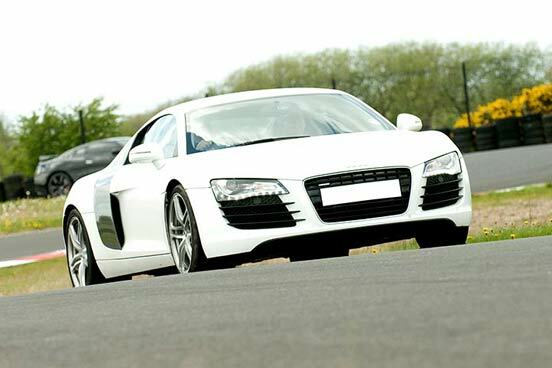 Your experience will begin with a welcome, introduction and safety briefing on driving techniques. 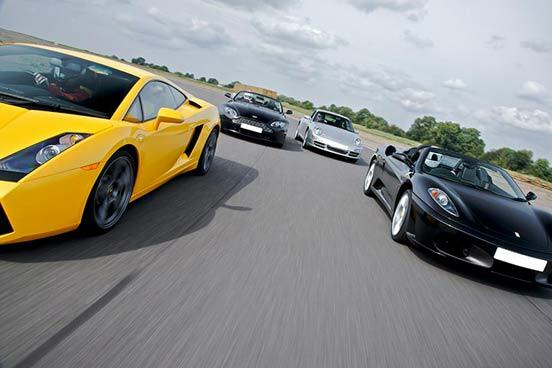 Then it’s your turn to get behind the wheels of your chosen supercars for three miles on a challenging driving track. You will be presented with an individual driving certificate as a memento of your day. 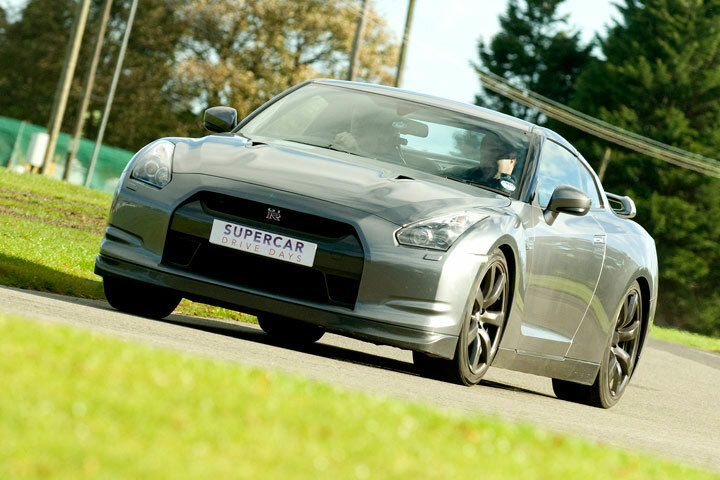 *Please note that a Dunsfold location is available for a £20 upgrade fee. 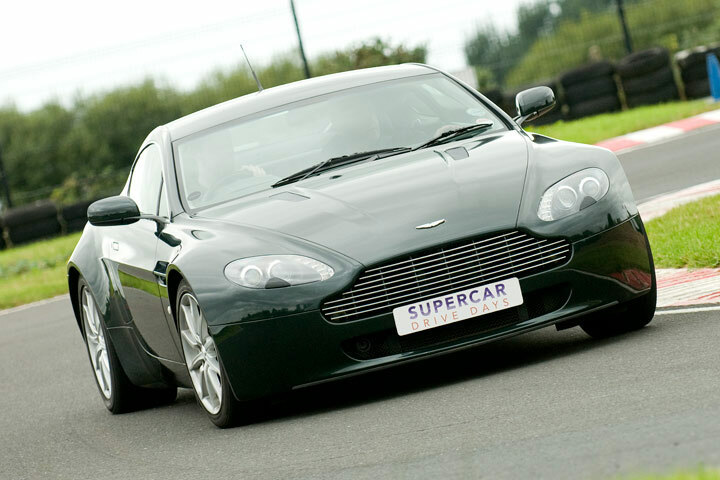 *Please note that not all supercars are available at all locations, please check on booking. This experience runs on selected weekday dates, March to November. Please check availability on booking. Your experience will last approximately 2 hours (3 miles in each car). 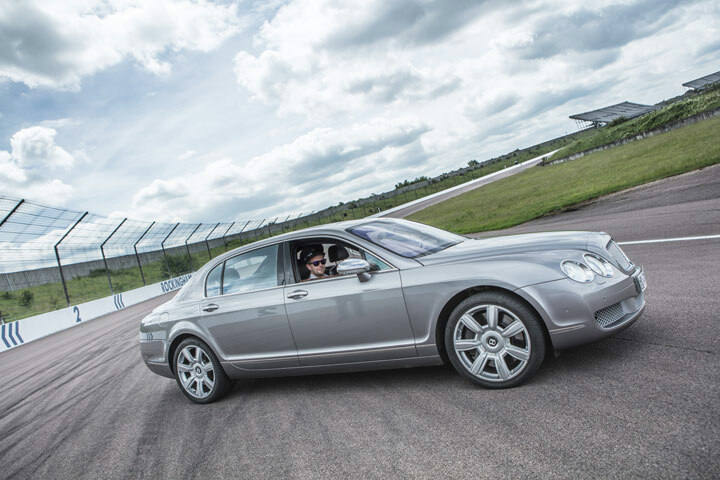 Your instruction in the car will be on a one-to-one basis, there will be other people there on the day who are out on the track at the same time. The maximum height for this activity is 1.95m (6ft 4") and the minimum height is 1.47m (5ft). 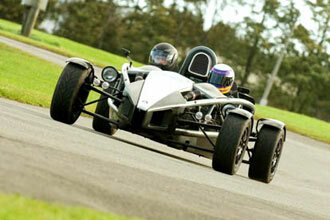 The maximum weight is 114kg (18st). You will need to speak fluent English in order to understand the instructor. A well run experience, with friendly and helpful instructors. Enjoyed the entire day. for the money spent plus the extras we had to add on the day for insurance it was a lot of money for very little time actually spent in the cars. We were not allowed to go over 4 thousand rpm and the track was so busy you couldn’t overtake unless the person in front indicated. This meant you spent half your lap waiting for someone else. Overall not very impressed. Thank you very much for your comments. I’m sorry to hear you didn’t enjoy your experience. As advertised in the activity description, this experience entails driving 3 miles in each car and insurance is an optional purchase. With regards to the speed restriction, these are the boundaries put in place by the experience provider for safety purposes. However, we do appreciate the time taken in providing your feedback and apologise for any disappointment caused.